If you are looking to install ducted or split system air conditioning in your Nerang home, then the team at Crown Power South can help. 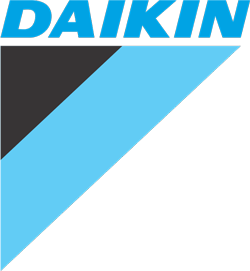 We specialise in end-to-end air conditioning solutions. With a great deal of experience and leading edge expertise, we can help you decide between ducted and split system air conditioning. Our services are aimed at delivering the perfect air conditioning solution for you. 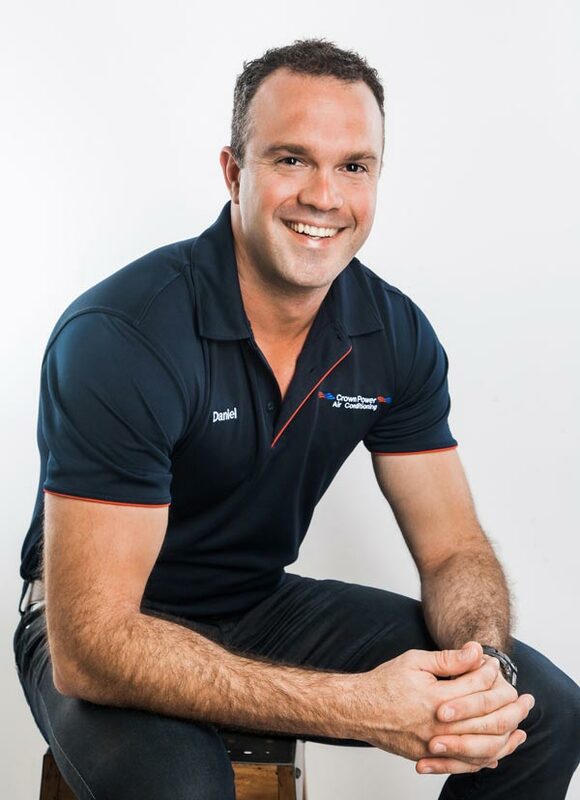 As a part of this, we inspect your home and select the perfect Nerang air conditioning system from our range of industry leading brands. Our air conditioning installation services in Nerang are suitable for everything, from incorporating ducted systems into new home designs to retrofitting split system air conditioners in older homes. We also offer after-sales service and maintenance plans, to keep your air conditioner in perfect condition. Crown Power South is a locally owned and operated business. This means that we are familiar with the hot and humid climate of Nerang. All of our air conditioning installations are done to perfection, to make sure that your air conditioning solution is up to the challenge. We carefully assess your needs on an individual basis and select an air conditioner that is perfect for you. By tailoring our air conditioning installations to your personal needs, we are able to deliver solutions with unrivalled energy efficiency. In addition to this we offer pricing guarantees, which means that you only pay for the work that we quote you. If you’ve been searching online for terms like ‘Gold Coast air conditioners‘ or ‘air conditioning installation Gold Coast‘, then look no further than the team at Crown Power South. Here at Crown Power South, we approach every air conditioning installation job individually. We understand that everyone has different needs and preferences, which is why we take the time to understand your position. As a part of this, our service approach is centred on our clients, from start to finish. If you are looking to get air conditioning installed in your home, then contact us. We welcome the opportunity to discuss your needs with you and work out what your requirements are. 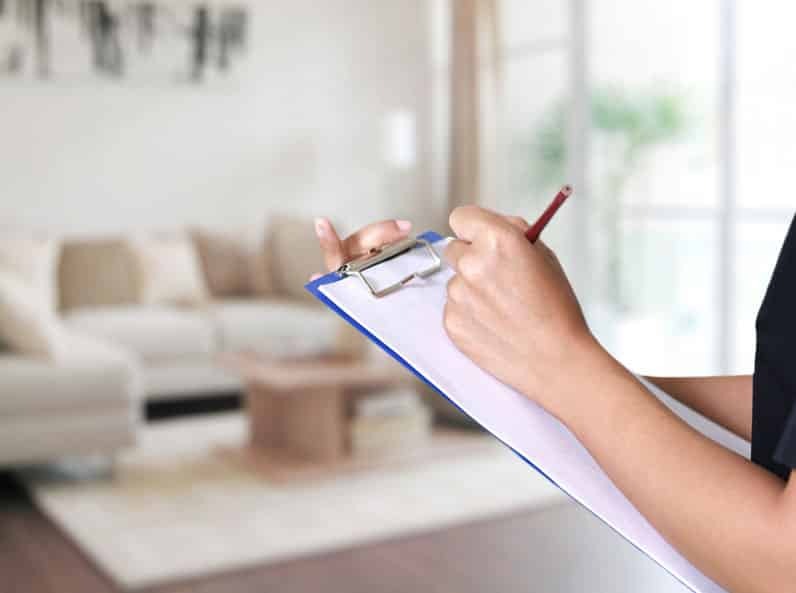 Based on the information you give us, we can arrange for an assessment of your home. This allows us to determine which split system or ducted air conditioning system is best suited to you and your home. Finally, we will install your air conditioner to the highest standard of quality. We can install air conditioners in residential and commercial buildings alike. Our team will also ensure that all waste is cleared once the installation is finished. 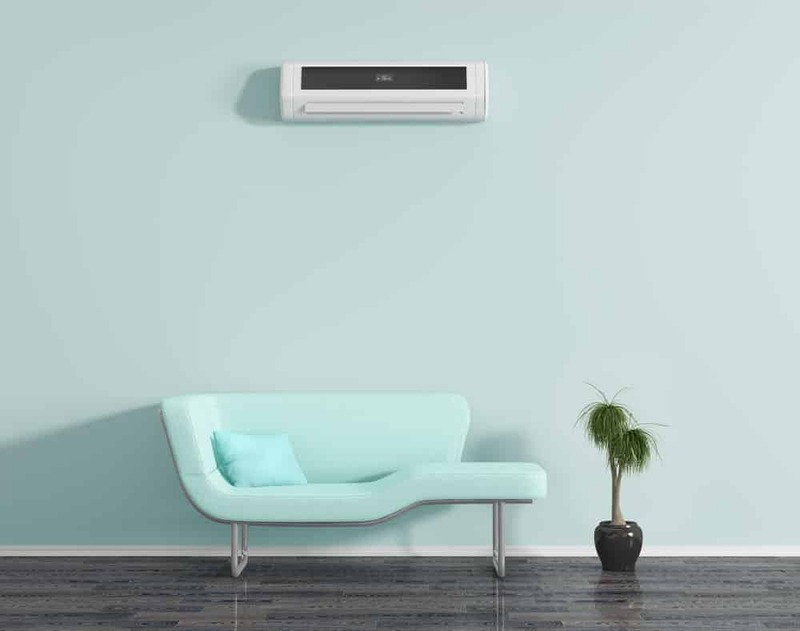 After we have successfully installed your air conditioner, to your satisfaction, we offer ongoing service, in the event that there are any issues. Your Nerang air conditioner also comes with a five-year warranty, for your peace of mind. If you are faced with the decision between a split system and ducted air conditioning, contact Crown Power South. You can get in touch through the ‘Quote’ section of our website or simply call. Our friendly and professional staff welcome the opportunity to address any of your queries.